How Does Mentoring Transform the Lives of Volunteer Mentors? I had a wonderful childhood. My heart filled up with pride when the name of my 18 year old mentee was called and he slowly strutted across the platform at his high school graduation. Memories of the eight years that we had spent together came rushing to mind, including all of the deep valleys and soaring mountaintop experiences that marked our relationship. There were plenty of times when I didn’t think that he was going to make it. And, yet, here he was, an official high school graduate. 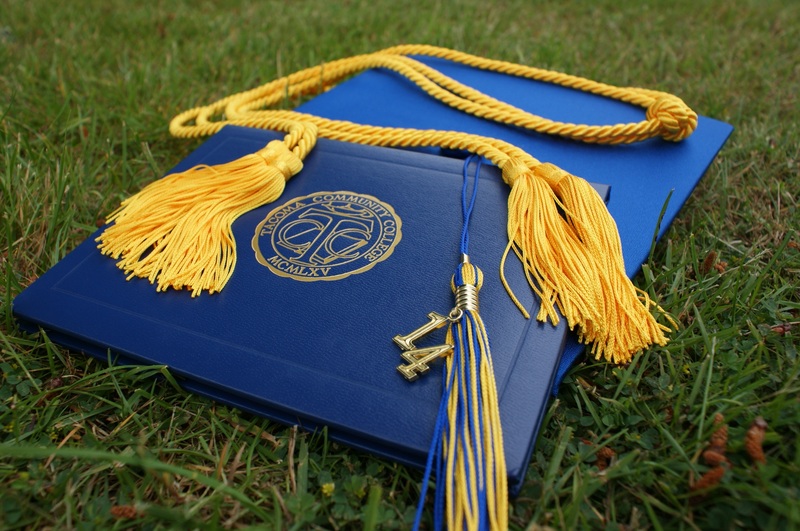 To many people, graduating from high school might not seem like that big of a deal. It’s just high school, right? 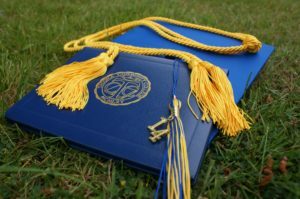 But it is a big deal to graduate high school from a large urban school district where some studies show that as many as 50% of African-American males drop out before graduation. My friend had overcome tremendous barriers in his life to make it this far. Many of the young men growing up in his marginalized urban neighborhood had already been incarcerated, injured, or even killed by gun violence by the time that my mentee reached his eighteenth birthday. Many more young people had experienced the pains of abuse, homelessness, and addiction throughout the course of their childhood. So, how did my young friend manage to make it? How did he persevere against all odds? You could say that he got lucky, but that wouldn’t be true. You could say that he is just an exceptional person. Well, I guess that is true. He is an exceptional person. But he is an exceptional person who overcame tremendous challenges to graduate from high school. When I first met him in fifth grade, he was already forming and leading a gang that was essentially taking over the entire fifth grade… and not in a good way. The group that he was leading was disrupting classes, causing fights, bullying, stealing, and wreaking havoc wherever they could. And, they were influencing others to participate. Some school staff members recommended this child-with so many misguided leadership qualities-to join a youth mentoring program that I was involved in starting at his school. I recruited volunteer mentors from my church and matched them up in long-term mentoring relationships with kids at the school. At first the young man was resistant to the idea of joining the mentoring program. He didn’t know who these adults were. He also knew that there were other kids from his school in the mentoring program that he was supposed to hate. Generational violence and rivalries from the streets of his neighborhood had already made an impression. He thought that he couldn’t be in a mentoring program with kids that he was supposed to be in conflict with. Things did not start well. Initially, he would not show up for his mentoring times. When he did show up, he would constantly be in conflict with the other kids that were there. His aggressive behavior and poor academic performance at school got worse before it got better. The mentors had to take turns dropping him off after the mentoring program because it would usually take at least an hour to find a place where he actually lived with an adult that would agree to let him in the house. We found out that he was basically homeless, bouncing around between relatives and friends. During that first year, though, something pretty amazing happened. The more he pushed against the mentors, the more unconditional love and patience the mentors showed toward him. He started to really enjoy spending time with his mentors, and the mentors kept showing up consistently and investing in him. He even started to develop friendships with the other kids in the mentoring program, though he had previously been at odds with them. These new friendships were starting to turn the tide of the culture of the fifth grade at the school. And this young man was leading the way. 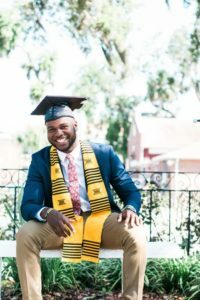 Instead of causing trouble, he started to redirect his leadership toward uniting his peers and being more respectful toward school staff members, who welcomed the changes that they were seeing. Year after year the mentors continued to invest deeply in the life of this mentee. And year after year he continued to demonstrate resilience and courage in the face of the obstacles that he faced in growing up. He faced so many barriers…homelessness, abuse, crime, gang recruitment, gun violence, drugs, and more. Still, the more that life threw at him, the more he became determined to overcome obstacles. If he saw other kids who were struggling, he would reach out to them and encourage them. He was on a mission. He was going to make it. He made his share of mistakes, which led to some of the difficult valleys that we went through. But, he made plenty of good choices leading to some of the mountaintop experiences that we shared together. His march toward high school graduation was nothing short of heroic. He became an unstoppable force for good, and he focused his energy on becoming a leader at his school and in his neighborhood. Mentoring clearly had made a difference in his life, but what was it about the mentoring relationships that made such an impact on him? What is it about long-term youth mentoring relationships that yield so many positive outcomes? Well, that is hard to quantify. Some researchers and experts who study mentoring programs in the United States call it the magic of mentoring. We can see the demonstrable positive outcomes of mentoring, but it’s hard to track down just why the excellent results are occurring. Simply put, long-term, authentic mentoring relationships have the power to build up assets in vulnerable children. 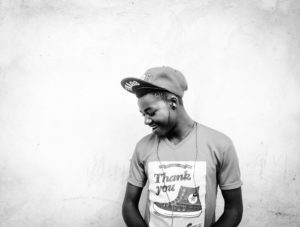 Over time, these assets lead young people to be able to overcome the many storms of life, and even thrive in many cases. Sometimes all it takes is some adults to intentionally invest in their lives. Over the course of time the magic of mentoring takes root. Mentors don’t fix kids, or try to solve their problems. 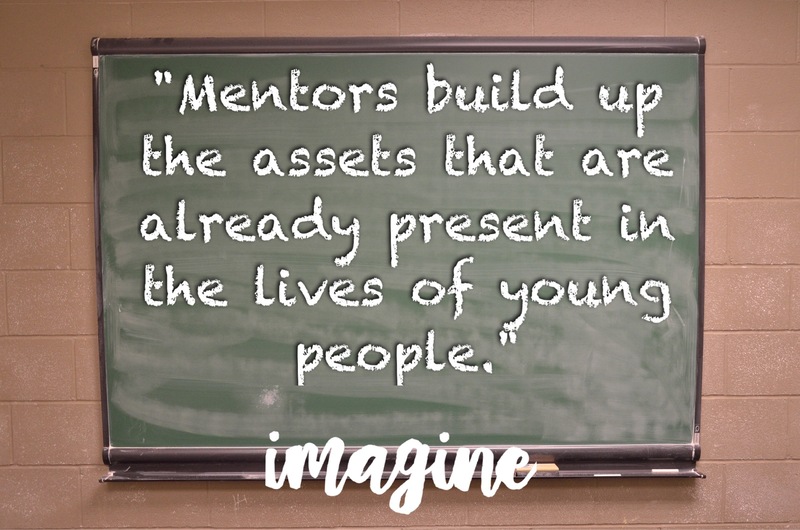 Through relationships, mentors build up the assets that are already present in the lives of young people. Mentors are dream builders and vision casters. Mentors are committed to stick with the kids through thick and thin. Mentors are asset builders and encouragers. Mentors are there when there may be nobody else. The best mentors know that they are called to continue to show up, over and over again, and they know that they are there to serve. The magic of mentoring is not in the mentors, though. It’s in the kids. The kids already have what it takes. Sometimes they just need a little support to realize their full potential. Interested in learning more about building into the lives of vulnerable youth? Register now for the Imagine Conference and find out how you can live out your calling to love as a mentor. These words hit me in a profound way as I sat across the table from my young friend (now in his twenties) and he shared with me the impact that our mentoring relationship had on his life. Okay, he was laying it on pretty thick. But, even if I only had a fraction of the impact on his life that he described, I would take it. The fact is, I really enjoyed mentoring him. I think my life was blessed and transformed much more than his was. We spent nearly a decade building an intentional friendship through the Learning and Mentoring Partnership, or LAMP, program in Pittsburgh where we had been matched together through a church and school partnership. Over those years we had the opportunity to do all kinds of fun things together, and lots of ordinary things too. I had the privilege of seeing him graduate from high school, against all odds, and he has really gone on to do some pretty amazing things with his life considering the many challenges that he faced as a child. Our mentoring relationship clearly had many positive outcomes for both of us. Throughout the United States, youth mentoring relationships are showing outstanding results in the lives of vulnerable kids. But, what is mentoring? How does it really work? Mentoring, in many ways, is very simple. 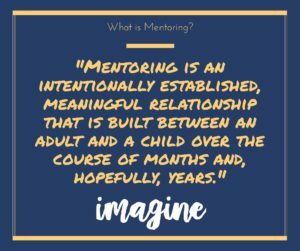 Mentoring is an intentionally established, meaningful relationship that is built between an adult and a child over the course of months and, hopefully, years. The best mentoring relationships last for a long time, often well into adulthood. 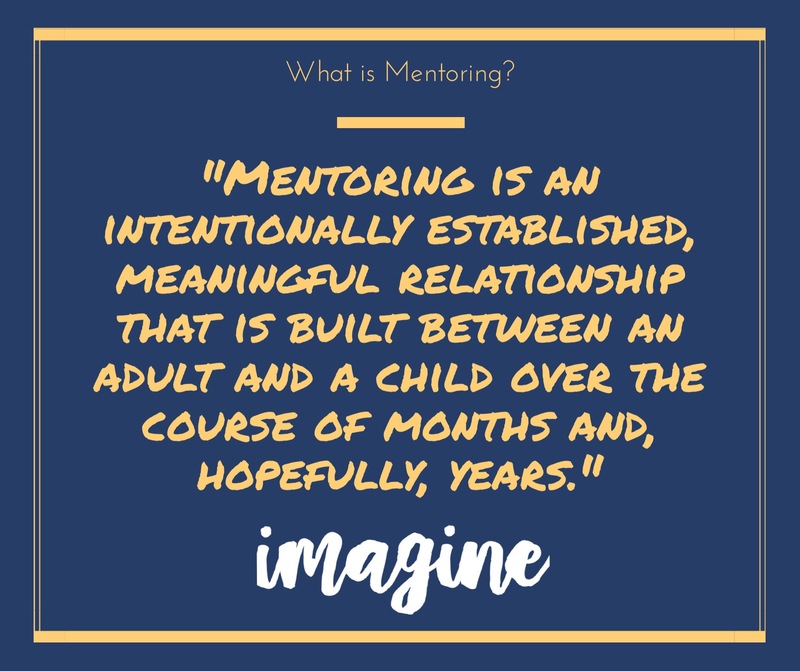 There are many different types of mentoring relationships, including informal, formal, group, one-to-one, school-based, site-based, family-to-one, community-based, and more. Adult volunteers almost always go into the mentoring relationships thinking that they are going to make a difference in the life of a child who could use a little bit of extra support in life, and, almost always, the adult ends up getting much more out of the relationships. 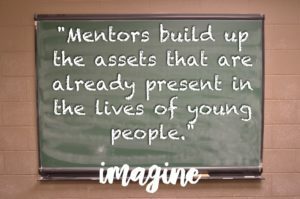 Sometimes it takes some time for the fruit of mentoring to show itself in the lives of the kids being mentored, but almost always the kids show signs of academic, social, emotional, and spiritual growth as a direct result of the mentoring relationships. Regardless of the type of mentoring, it is important that mentors demonstrate consistency and perseverance in continuing to invest in the lives of mentees. And it is important to have high standards for the mentoring relationships, especially in formal mentoring programs. Mentors should be screened, trained, and supported well throughout every part of the mentoring relationship cycle. Under the right circumstances the relationships turn into life-long friendships. That’s what happened to me with the young man that I mentioned earlier, and that’s what is happening throughout the youth mentoring movement that is growing across the country. Mentors of all kinds are impacting the lives of marginalized youth. 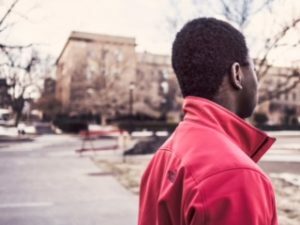 There are millions of children throughout the United States who are waiting for a mentor, though. 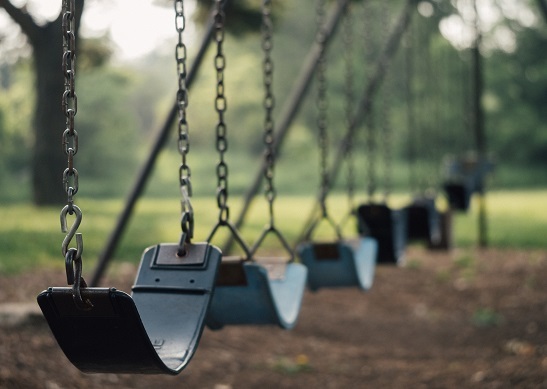 Organizations, such as churches, can serve as an excellent pool of volunteer mentors to help to ensure that all kids growing up in America who are in need of mentors can get matched up with a caring adult. Most mentoring matches take place once a week for between one and four hours at a time, and the mentoring activities don’t need to be anything glamorous. All that adults need to do is take the time to intentionally invest in a young person. It’s as simple as that. Churches, in particular, are stepping up to get involved in mentoring in cities and other regions around the country. The mentoring movement is growing and now is a great time to join! Come to the Imagine Conference to learn more and get involved!